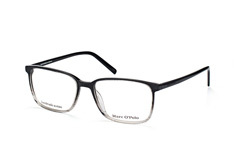 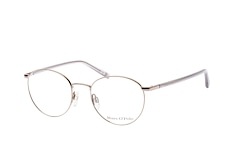 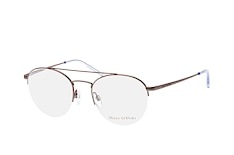 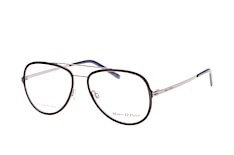 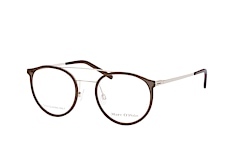 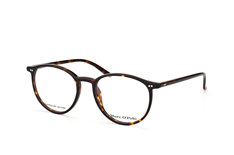 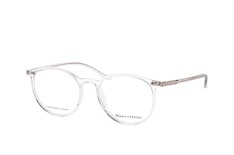 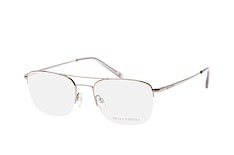 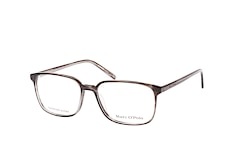 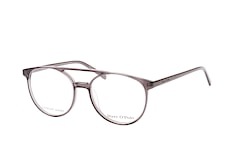 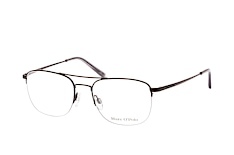 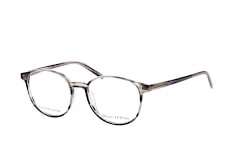 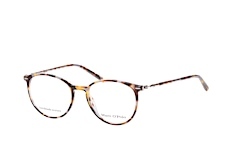 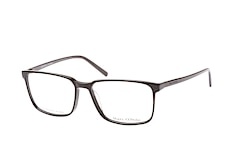 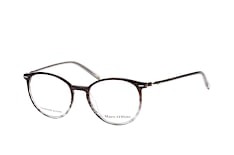 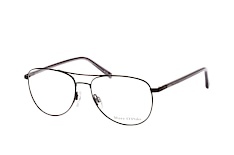 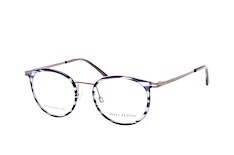 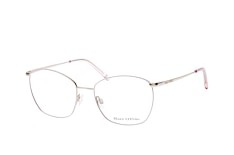 The Marc O’Polo Eyewear collection of glasses blends Swedish heritage with classic German styling. 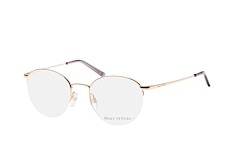 Marc O’Polo Eyewear is a contemporary brand of glasses, created by a company that is renowned for its clean lines and timeless designs. 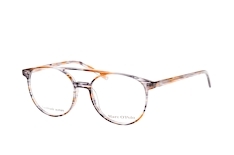 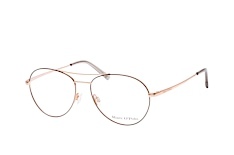 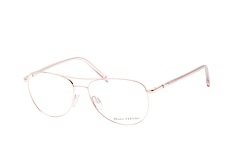 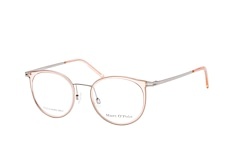 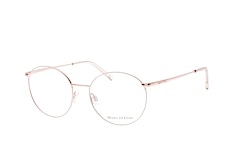 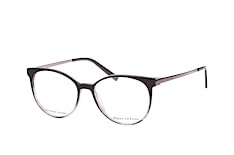 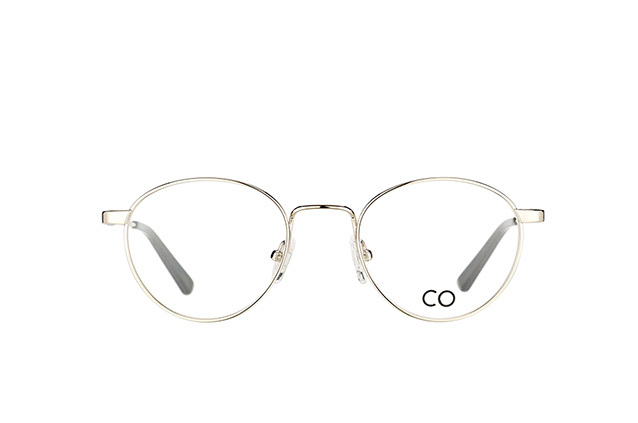 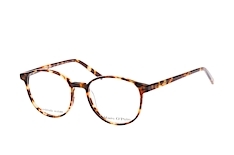 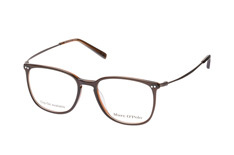 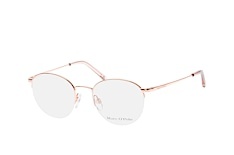 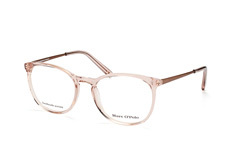 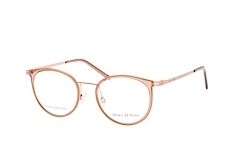 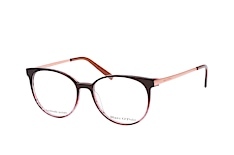 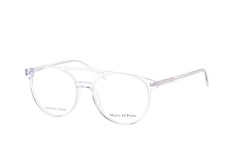 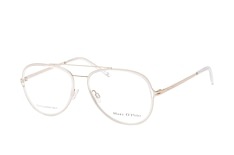 The chic, modern style of Marc O’Polo Eyewear glasses at Mister Spex is evident in this superior collection of designer frames that effortlessly blends superb comfort with an uncompromising minimalist elegance. 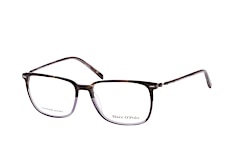 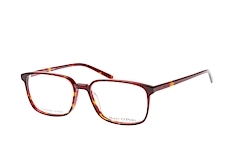 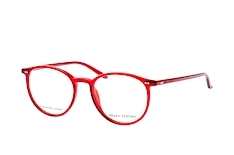 Incorporating a fantastic array of contemporary colours and smart themes, Marc O’Polo Eyewear glasses at Mister Spex present a choice of frames to suit any face. 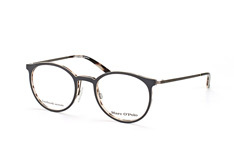 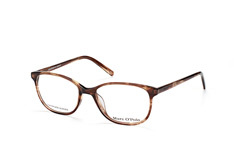 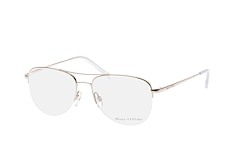 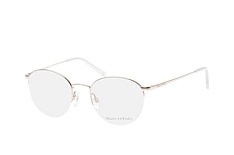 The quality of these frames is never in doubt, as each pair has been embellished with the recognisable brand name of Marc O’Polo Eyewear on the inside of the arms. 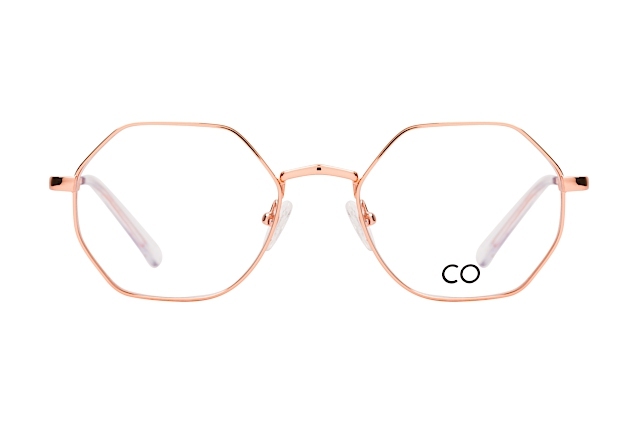 Suitable for both the casual wearer and working professional, these luxurious glasses will add a touch of urban glamour to any outfit. 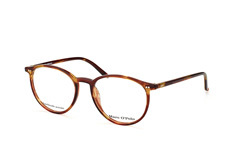 To be completely satisfied with your chosen pair of Marc O’Polo Eyewear glasses at Mister Spex, we offer a personal try on service, which provides an excellent opportunity for you to test over 2000 frames that have been created by over 60 designer labels. Relax in the knowledge that your chosen pair of designer glasses have been tried and tested against your natural features to achieve the perfect look.